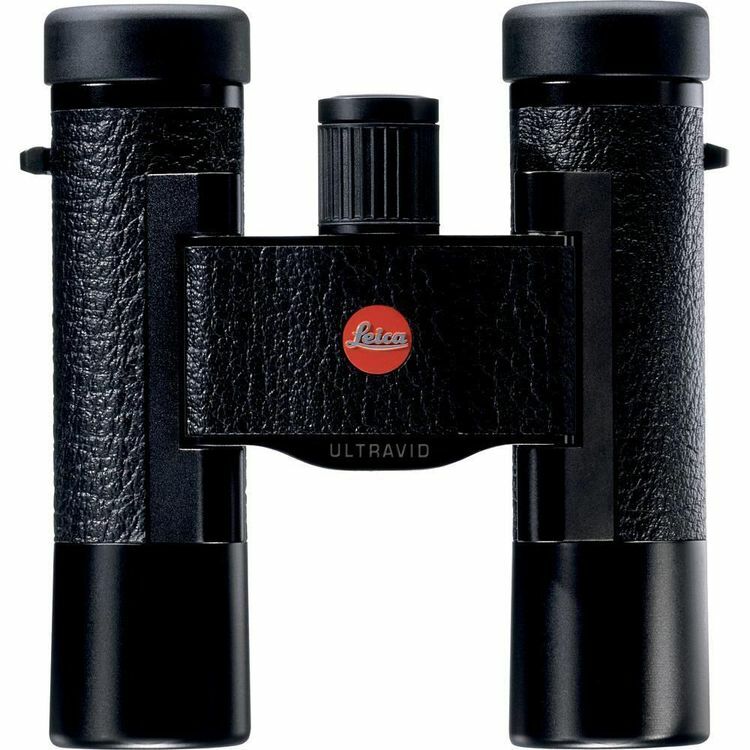 As a Rolex purrs smoothly on a wrist, and the Ferrari humms steadily down the street - the lightweight Ultravid 10x25 BCL binocular from Leica satisfies your craving for excellence with aplomb. Lovely to look at and more lovely to look through - these Ultravids are a joy to own, share, and use. They're an ideal companion for every outing or event where performance and style are highly-valued - they're perfect for use in the city, country, or at the seashore. These 10x25s come in at under 9 oz/265 g, and they measure a scant 4.75" / 11.2 cm in length. The minimum focus is around 10' / 3.2 m. Their pocket-friendly weight and trim footprint are combined with a svelte 25mm objective and a very respectable 10x magnification - here we have an excellent optic with a bounty of features that novices and seasoned users can understand, enjoy, and cherish. 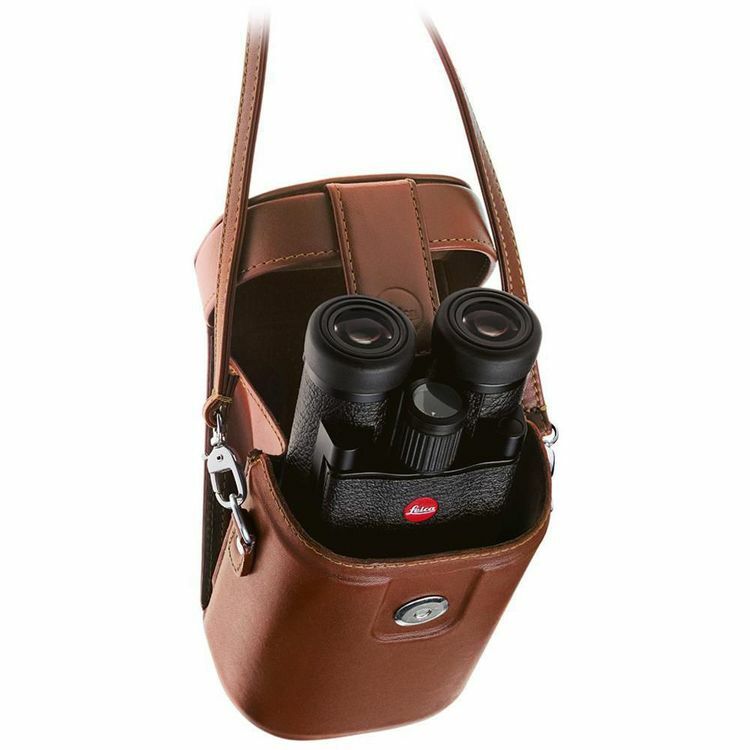 Optically - well, they're made by Leica - need we say more? 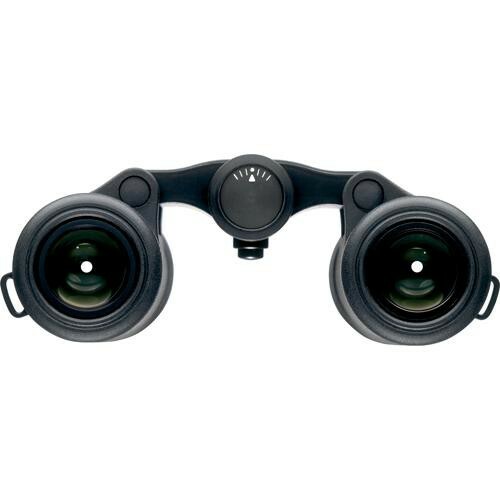 OK, here's some more; this fine binocular is fitted with extremely high-quality roof prisms that are fine-tuned with phase-correcting P40 coatings and the High-Lux System. Each of the 6 lens elements are treated with HDC coatings, and the durable aluminum housing is filled with dry nitrogen and sealed for total water and fogproof performance. In a more user-friendly manner of speaking - your view will be crisp, clear, and full of rich details - Every where - all the time. Box Dimensions (LxWxH) 7.008 x 4.567 x 3.701"